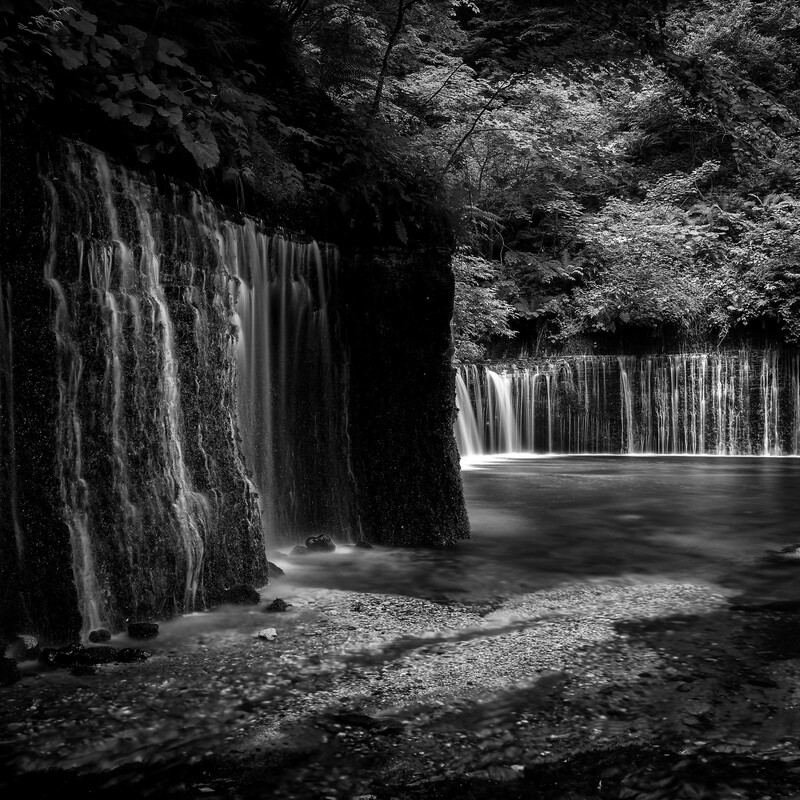 My flickr contact Yee Kim took this outstanding long exposure of Shiraito Waterfall north of Karuizawa, Japan with his Ricoh GR. I agree Martin. Great light and great exposure.